PLEASE CONTACT WENDY SUN 310.544.7301 WHEN RESULTS COUNT! 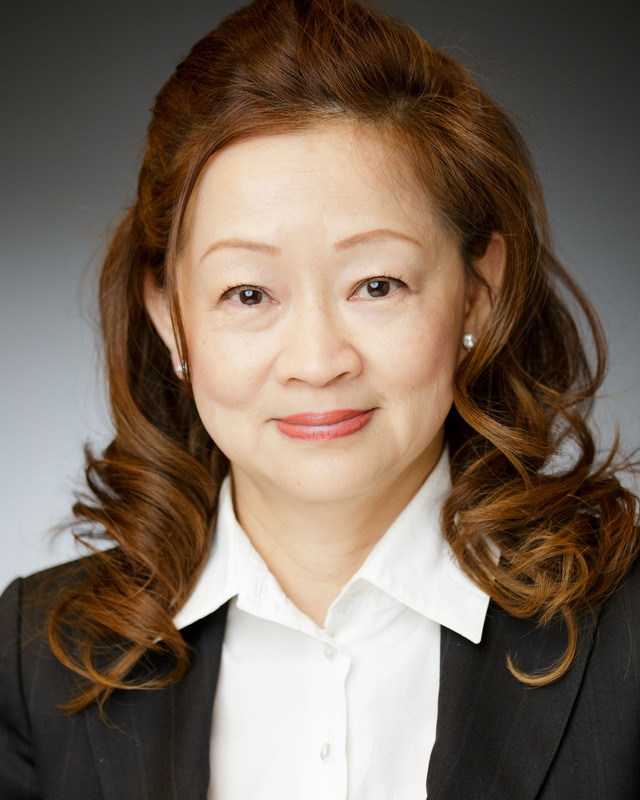 Wendy Sun has been named the top producer at the RE/MAX Estate Properties Silver Spur office for the ninth year. She is the winner of RE/MAX International's premiere award- The Chairman's Circle. With 20 years of real estate experience, Wendy has garnered multiple honors including several of RE/MAX International's highest awards throughout her career. She is a member of the Chairman's club, Platinum Club, RE/MAX International "Hall of Fame" and the recipient of the coveted "Life Time Achievement Award ". Wendy is the top producing agent in the prestigious RE/MAX Estate Properties, the #1 real estate company in the entire South Bay. Wendy Sun, a UCLA electrical engineering graduate, can provide the fundamental strategic knowledge for planning and execution of complex, high-value real estate transactions. Wendy works with both local and international buyers and sellers throughout Asia and southern California. She is fluent in both Chinese and English. Her ability and experience combined with her effective negotiation skills provide the highest level of service for her clients resulting in a strong sales record. Wendy Sun is an established resident of Palos Verdes Peninsula community with both the local expertise and pricing knowledge to benefit her clients. Experience, knowledge and professional dedication within an international scope are the keys to her success. Wendy can be reached at (310)544-7301.